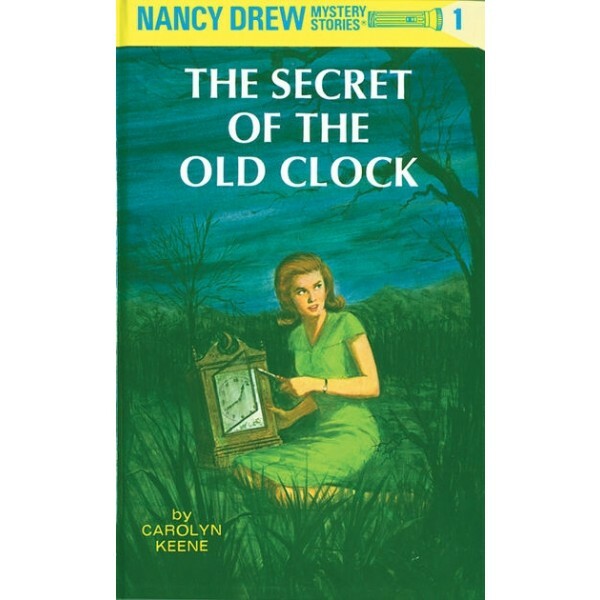 Teenage detective Nancy Drew's first adventure features a search for a missing clock -- that might contain a missing will! Wealthy Josiah Crowley has recently died, and the will that he promised to his struggling family members is nowhere to be found. His heirs presumptive, the money-hungry, social-climbing Tophams, stand to inherit everything -- if Nancy and her friend Helen can't find the real will! To unravel the mystery, they'll have to find out where the will might be hidden, find a way onto the Topham's property, and escape from a troop of burglars. 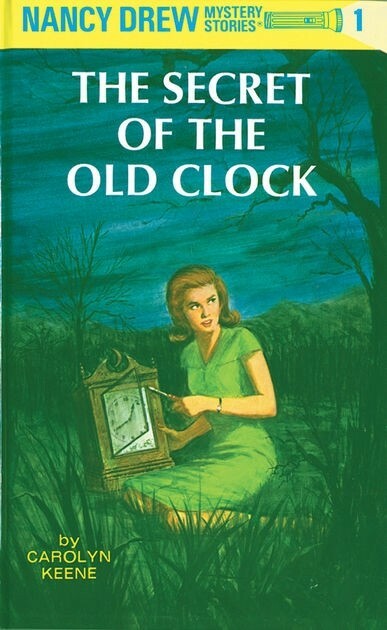 Fortunately, clever, daring Nancy is on the case!